Up until a century ago the amount of labor a person had to put in to produce a certain item was quite substantial. In order to produce more of those goods it naturally took many more laborers and so on. However, with the invention of machines,the need for those laborers drastically came down and it is here that we see the first impact of automation with the introduction of these machines.However beneficial to the world, it was certainly the apocalypse of the common man’s work. As the demand for automation increased, so did the sophistication of these machines. The early machines began their career with weaving clothes, while today’s complex machines are capable of wiring together billions of transistors to form tiny processors which run our smartphones. That’s how far we’ve come. So are AI based- automation systems ringing the death knell for jobs as we know them? Is this the apocalypse of jobs? Let’s take a look. The main purpose of AI-based automation is to let machines do monotonous and repetitive work, thereby freeing people to specialize in critical areas. By assigning repetitive tasks to AI-based automation systems, people can spend more time on creative and personal tasks that require human touch and educated judgment, something a machine cannot do. AI-based Automation systems are very prevalent in major organizations that deal with a high volume of work (such as responding to millions of emails). An AI-based automated system, depending on its programming can churn out millions of transactions in a less than a minute. In no way can this work output be compared to that of a human. AI-based automation tools are being used in our homes every day making our lives easier. For example, Google assistant can make appointments, book movie tickets, reserve hotel bookings and much more. In the past these tasks would have required the help of a personal assistant. 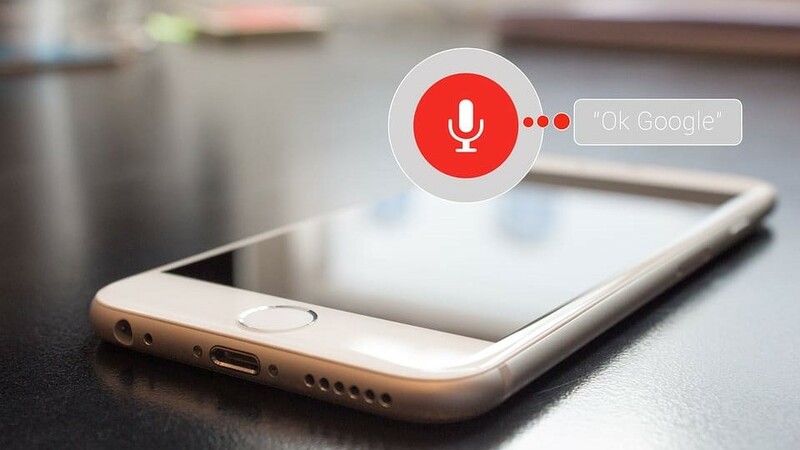 Now we all are aware of google voice assistant we have to say just, ‘OK Google’ and almost anything that you need is literally a command away. One of the most innovative and commercially available self-learning gadgets is the NEST thermostat, which was acquired by Google in 2014. NEST develops programmable thermostats which control the climate at home. This thermostat learns about your climatic preferences at home and adjusts the temperature accordingly. The best part is that if you want to change the temperature at home all you need to do is change the settings on the NEST App on your smartphone. NEST also develops other automated devices such as smoke detectors, outdoor cameras and so on. All of these products are self-learning, and adapt to your needs on a daily basis. These AI-based automated devices allow you to perform preventive measures based on automated feedback, greatly reduces the need for technical assistance. There are also other inventions that use a robot with an on board Artificial Intelligence such as the Roomba vacuum cleaner for instance. Roomba, manufactured by IRobot, is completely automated and requires no assistance at all to function. The Roomba vacuum cleaner adapts itself to your home environment and cleans it automatically. Roomba comes with sensors that help it to know where to clean, how to avoid high places and corners. This vacuum cleaner totally eliminates the need for a housekeeper. In the future,automation will have a huge role to play in our day to day lives. A good example of AI-based automation that we see today are self-driving cars, that have the future potential to replace the entire workforce of transportation services such as taxies, busses and trains. Whether we will be safe in the hands of self driving cars and possibly busses is another question, but the fact that it has already gained so much momentum means that there are many people who support this idea and want it to move forward. However, it also means that the everyday cab driver won’t be able to make his daily wage once self-driving cars become mainstream. It would mean the end of jobs for millions of people around the world, truly the apocalypse of taxi drivers. Although IT industry-based jobs are pretty safe from AI-based automation, it is possible that in the near future many lower-skill jobs such as data entry, ticket booking, technical support, etc., can be replaced with automated bots. This also means that talented people with diverse skill sets will become more valuable than ever. We can conclude therefore that AI-based automated systems are more efficient, cost-effective, much quicker and vastly more productive than any human workforce. The temptation of using an obedient digital robot that never takes a day off or goes off on vacation, and always does the job regardless of external situations is understandable. Is it any wonder then that businesses are so prepared to embrace AI-based automation? Is it any wonder again, that there is a fear that AI-based automation might spell the end of jobs everywhere? 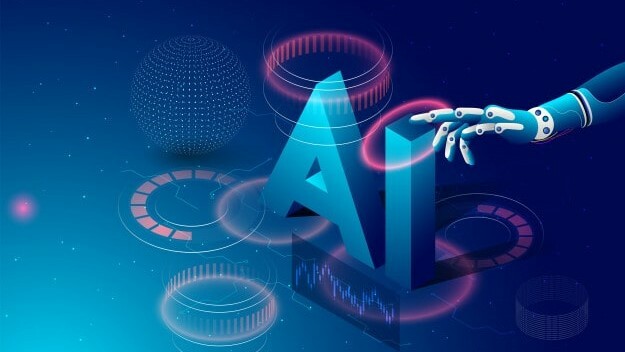 Owing to the fact that AI-based automation systems are more cost-effective and productive, businesses are open to allowing AI-based programs to replace employees. This may have a snowball effect on employment on the whole, which makes it possible that a job apocalypse might map into reality in the near future. However, AI in automation is still at an infantile stage, and humans are still sorely needed because of their acute sense of intuition, experience, and judgment and so on.